Deborah Lippmann Dancing In The Sheets - Polish Etc. Sorry for the late night post, today's manicure is Deborah Lippmann Dancing In The Sheets. 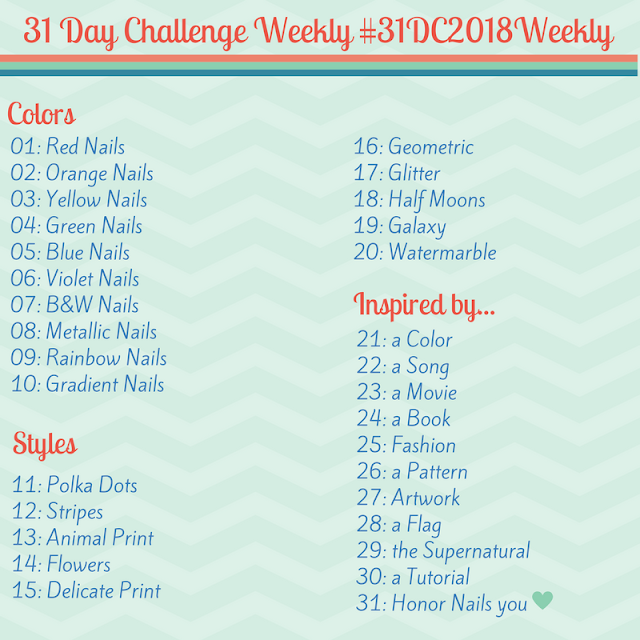 I picked up this polish this summer on an HSN clearance, two Deborah Lippmanns for less than ten dollars, which for a polish that retails for $18 each, is one heck of a deal. I haven't worn this color much since it's more of a fall or winter dark shade, but it's absolutely stunning. Dancing In The Sheets is a blackened navy blue shimmer. The actual base color of this polish is a dark purple, but it's so loaded with blue shimmer that none of that purple is visible. The formula was nice, two coats to opaque, self-leveling and really quite nice. Usually I don't get the best wear out of Deborah Lippmann polishes (something about my body chemistry I suppose) but this one lasted for a good three days. On the nail it reminds me a bit of OPI Russian Navy, so I might have to compare these two soon! What's your favorite blue for fall?